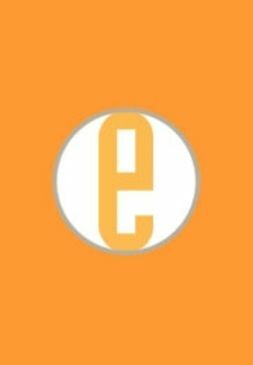 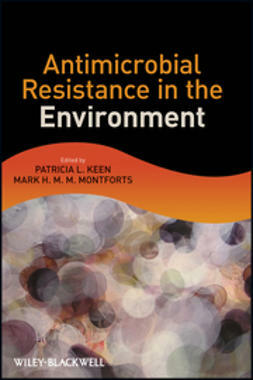 In this didactically-written text, the small team of expert authors presents the field in a comprehensive and accessible manner that is well suited for students and junior researchers. 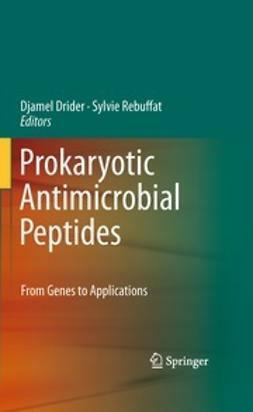 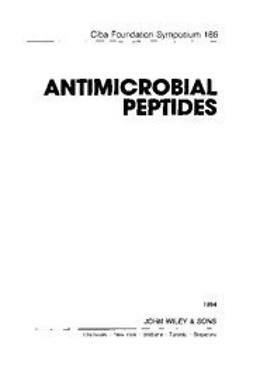 The result is a highly readable and systematically structured introduction to antimicrobial peptides, their structure, biological function and mode of action. 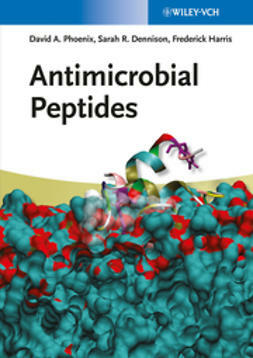 The authors point the way towards a rational design of this potentially highly effective new class of clinical antibiotics on the brink of industrial application by discussing their design principles, target membranes and structure-activity relationships. 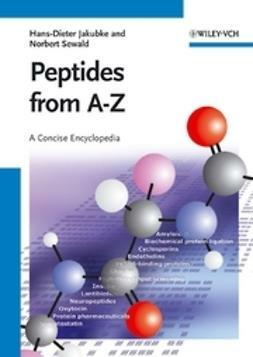 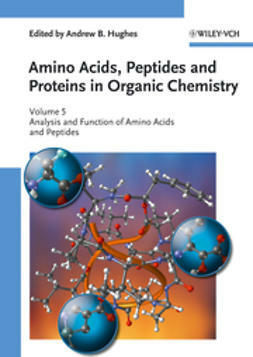 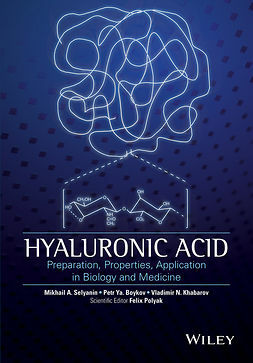 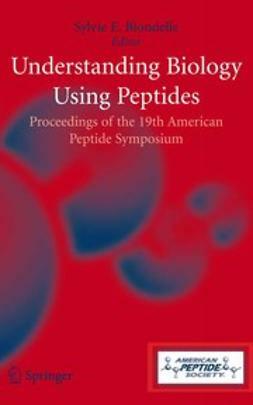 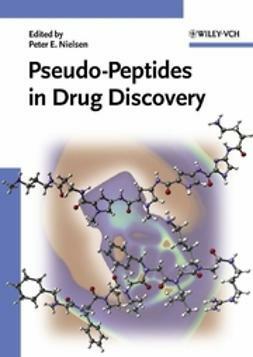 The final part of the book describes recent successes in the application of peptides as anticancer agents.